The proper wheelchair cushion can improve one’s overall well being. For those that are confined to a wheelchair, they already face enough adversity in that they lack adequate mobility. However, there are other concerns that they are also facing on a day-to-day basis: low quality wheelchair cushions. If you are caring for a wheelchair user, you need to ensure the chair cushion that he or she is using is made from high quality materials and is optimal for their condition. Remember, these wheelchair cushions aren’t just to make the user comfortable. They serve a much greater purpose. For instance, one dangerous risk that wheelchair users face is the development of pressure ulcers from sitting in one position all day. They range from Stage I (the basic development of sores) to Stage IV (the most advanced and threatening sore formation). These ulcers aren’t to be taken lightly. For one, depending on the severity of the ulcer, the user may need to undergo surgery or even hospitalization. However, the right seat foam within the cushion could minimize the risk of these developing. 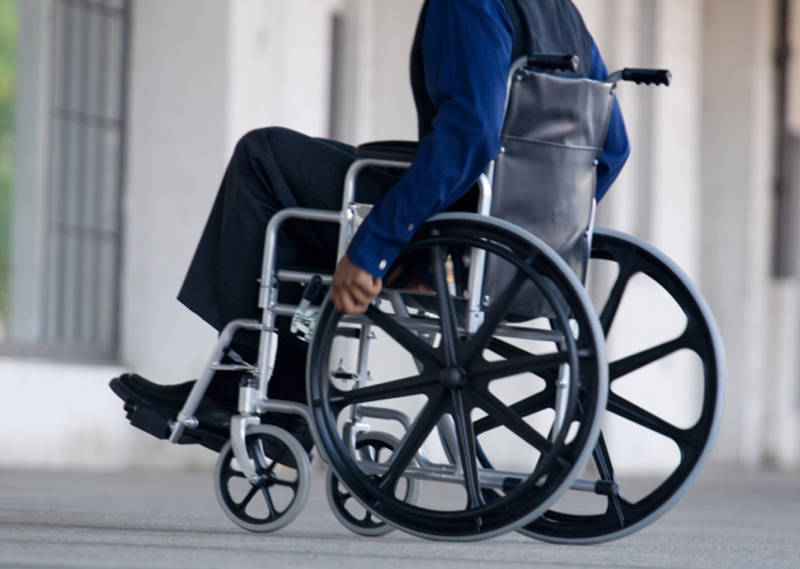 Start off by sitting down with the wheelchair user’s primary care physician. He or she will then consult with you about the diagnosis and recommend therapeutic cushions that will aid in the prevention of these sores. You’ll also have to consider the body type of the user. Thinner individuals with less padding over their bones must have their ischial (hip) bones well-protected by the cushion. Failure to do so, can result in an immense amount of friction due to the rubbing of the bone and the skin, causing inflammation and sore formation. Also, consider the height of the user. The length of the footrest, the height of the chair back, and also the armrest position are influenced by the height of the individual and will play a role in how high or low the person will be sitting on the cushion. A thicker cushion doesn’t always mean that the user will be comfortable and supported. It can actually be a disservice to them as they may not be able to slide under a desk or a sink, putting them at risk for injury. Most wheelchair cushions have an average life of two years or less. This is important to consider because the more use that the cushion has, the less of a benefit it will be for the user. Don’t let your loved one suffer on a worn out cushion, replace it when need be. He or she will surely appreciate it. Looking for quality couch cushions for your home? The Foam Factory is a premier manufacturer of foam products and can assist you in finding the best foam cushions that money can buy.